The resolution recognized that Mr. Pry dedicated his entire career as a public servant to improving the lives of those most in need in our community. 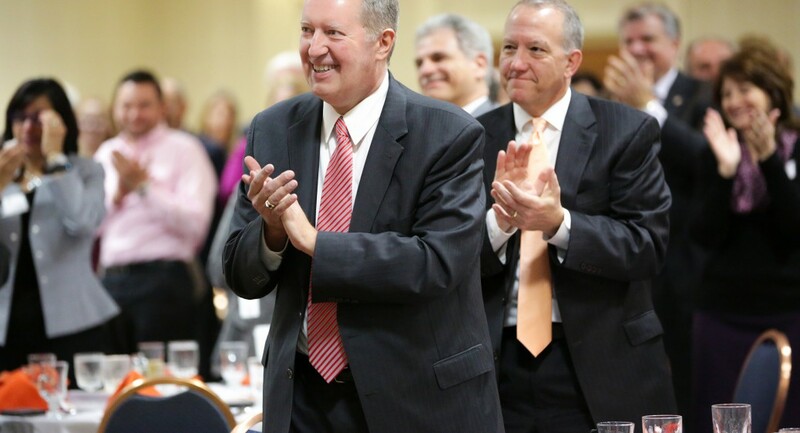 “Under Mr. Pry’s leadership, collaboration with community partners, innovation, diversity, equity and inclusion were values he lived by in serving the people of Summit County,” stated Summit DD Superintendent John Trunk. For more details about the Russ Pry Barberton Center Dedication click here.